First of all, It’s not all about Freedom of Speech that is being attacked every single day in this country and has no final answer. That’s something about social media’s ignorance and bigotry obviously is missing the spiritual cosmic rules. You must understand to find out what is behind the human mind on the reaction with ‘hate speech’ about homosexuality. Depends on your level of curiosity in order to understand how the stars make up in Phil Robertson’s celestial elements by imposing others with what he believes. Suddenly, Phil has a huge numerous of followers to stand behind him and his family. This manifestation is the conservative problem as the result of their strong religious practice that comes within their each individual cosmic identities. People don’t really know themselves deep without knowing their natal charts including A&E and GQ magazine reporter could not provide direct answers about his “homophobia” issues. I’m constantly amazed by recognizing the cosmic identities meanwhile the clueless news media and public remains to attack each other. Nothing would give direct answer yet hearing the same old results through news media over and over. You could upgrade with knowledge to recognize, not to be trapped by the same old paradigms as everybody else by according to deceiving religious mind. To learn and seek the stars’ language by according to God Cosmic Conscious written in the lights(Zodiac) because these people via celestial bodies possess divine origins in natal chart and life given through the stars. The stars would tell you everything about you which possess your own each unique cosmic identifies individually. All walks of life, born to be as a scientist, a teacher, a rockstar, gay, politic, caretaker, and so many with purposes. Each person is downloaded and programmed by 12 Signs of Zodiac and Planets created by God. No one is born to be equal for many cosmic reasons. Knowing people’s natal charts is to be able understand where they are coming from, including yourself. When Moon enters Cancer that manifests predictably “got suspended ” after Phil’s hate speech shared with GQ magazine reporter and A&E Television Networks. Moon in Cancer that offers a new beginning/ending of unexpected/unfortunate phases of life. Actually, Phil Robertson could have avoided to be fired , followed with anti-gay remarks unless he is aware of the upcoming Martian Dragon that would spotlight him and at the same time with Moon in Cancer that busted his potty mouth at a wrong time. So he needs to learn this lesson to avoid this hate speech to have stable life. 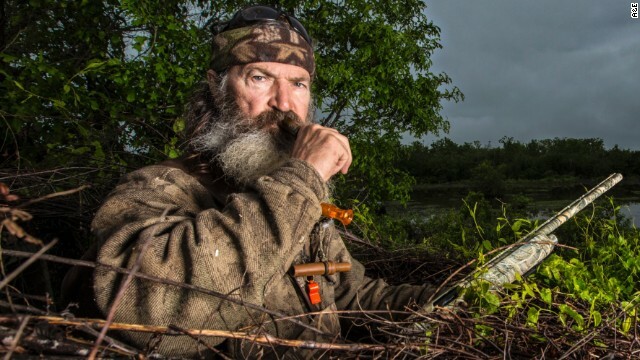 Phil Robertson of A&E’s “Duck Dynasty” has been suspended for his comments on homosexuality. Here’s an explanation why his subconscious think that homosexuality is a sin that may show in his natal chart. Phil Robertson (April 24, 1946) was born with Moon(subconscious) in Pisces(religious/addict/alcohol/fisherman). Moon rules the emotional response to his life where it’s located in religion/addiction/fisherman sign in Pisces. In his young adult, he was running a bar, fell in an addiction to alcohol after a series of distressing incidents and a period of time spent away from his wife and children. He returned to his family, decided to get baptized in the presence of his wife and children. Unfortunately, he is another victim of controlling religion/education spreading around with social media to set a fire to the national controversy this week with provoking remarks he made about homosexuality. .
How come more gullible people have signed up to live on Mars?? Meanwhile in this country owing more a trillion of dollars in debt, struggle with economy, and among nearly 15 million people with serious “mental illnesses”, somehow we make magic to raise money to appear by funding on this ridiculously billion dollar project that does not even exist?! This absurd idea shows the reason that we have conspiracies and deceptive acts to take the advantage of their privledges as hidden motives. that is why I cannot trust this deceiving program of Mars One foundation via NASA. How do people think they are going to function fully living on a red planet? The NASA has no evidence for survival to ever take place. Let me explain of few things…This is beyond a mad scientist! If you carefully read this article, it lures you to this tricky statement as it is their main goal to get more funds to produce and invest more on robotic and technological equipments with no chance for you in a long run to fly to Mars. That’s their job as professions would do, not yours for a pleasure joyride on adventure. All about money, power, profit and opportunity is pretty obvious, yet you don’t know behind their hidden space agendas to use priceless equipments for an exploration, an experiment, a destruction on research like any mad scientist would normally do. I am still amazed how many people are so ignorant not learning how deadly it is on a red planet Mars, it is absolutely no way for a human being, an animal or even a plant to live there. Same goes for the Moon that consists no gravity, impossible for the humans to survive there neither. But,if there is any planet that has similarity as our Earth with rich resources with water, oxygen, and green life available,…but on a dead planet? Get realistic! The priceless fund that support for Mars One foundation is indifferent to offer the fund for a numerous of solutions in need here on Earth, such as for “mental illnesses”, shootings at schools, poverty issues, environmental cleanup, weather/earth disasters, and more, but only have the best interest by offering the real estate for the lands/residences on a deadly red planet Mars. Mars One Corporation is pretty much same as medicine industry, government, mega corporations, education systems, religions, and media. 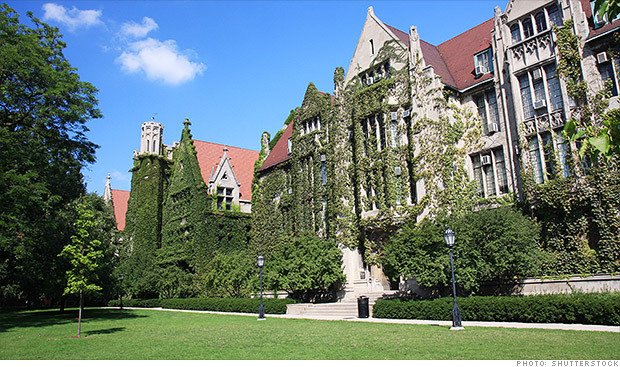 Worse, the society of Atheists, Agnostics, Skeptics and Modern Scientists were produced by having the same high profile education societies like University because many kept the average citizens low while those educated ones have more privledge and power. there is no reality solution to offer with spiritual education that result the growth of nonbelievers typically in controlled education. It’s time to renew with an additional of a spiritual education where it needs to re-connect the universe cosmic language to translate itself. so we can achieve a safe and productive life on Earth, NOT to spend so much on deadly planet Mars. Many innocent children of Atheists, Agnostics, Skeptics Parent will follow their steps throughout the standard systems and will remain in dark. 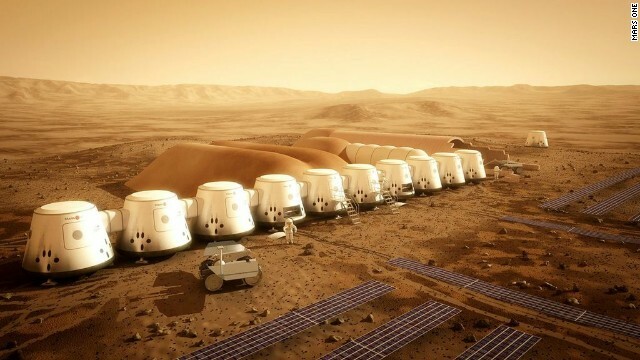 The Mars One Corporation don’t invest for the Children of the Earth meanwhile 200,000 naives apply to live on Mars are clueless about the survival and lack of resources on Mars as a dead planet, same old trick of how the church did to their own uneducated people in history. (CNN) – The son of a Florida megachurch pastor who is close to President Barack Obama has died, apparently of a self-inflicted gunshot wound, according to local police. What is wrong with his traditional biblical church? Who’s to blame? No one can explain why he killed himself meanwhile the traditional biblical church and Modern Science has run out of explanation and constantly blame on DNA for the cause of depression and mental illnesses over and over. Same situation, the one I previously wrote up about Rick Warren Son’ Suicide and it is still undiscovered nowhere to figure out with a hidden problem behind his suicide. There is only answer above the stars that has quickly spoken through many natal charts with many possible deadly or serious cosmic cases and issues. the modern science has missed out on this spiritual life to get further for direct answers. So my question is how can we can make magic money to appear to fund a billion dollar project that the portion of the fund to build an education of Astrology. This just shows a proof that we must to stop the ridiculed conspiracies and deceptive abusive acts in science that practices in NASA, instead using the the stars for sake of children for the future. Where is their investment or donation to the mental illness sources to provide metaphysical spiritual education programs? Yet another neglected problem is going up in rise as it has recently happened with Colorado School Shooting that remains to say nothing about 200,000 people applying for Mars. That’s so blind of the value that involved with the stars at work. The New Age of Aquarius is slowly processing and alerting the sudden changes with discovery/shock, that would get people to start realizing to bring it up. 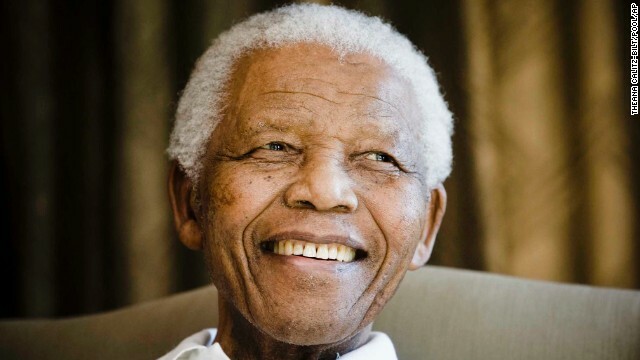 (CNN) — Freedom fighter, statesman, moral compass and South Africa’s symbol of the struggle against racial oppression. That was Nelson Mandela, who emerged from prison after 27 years to lead his country out of decades of apartheid. He died Thursday night at age 95. Sun in Cancer (1) is a very emotional sign concerned with family matters and his conjunction with Jupiter (Law) and Pluto(power) together and the placement of Sagittarius’ ruling planet, Jupiter rules principle of expansion, higher learning and education. That’s why Mandela attended the Fort Hare University and the University of Witwatersrand where he studied the law. Moon in Scorpio (5) rules the subconscious response to life where it’s located in emotional intensity sign. Scorpio is a fixed water sign as known as stubbornness to stand in his own way. Venus in Gemini (12) – Venus rules love and friendship while varieties Gemini share the interest in social gatherings. He was curious about everything and everyone based on his subconscious. Gemini rules social sign. Mars in Libra (4)– Mars rules aggressive and battle in politics and the law of sign of Libra. He usually excelled with the politics and the law. He fought to stop the racial discrimination and demanded justice for the people of South Africa. Note the Leo and Aquarius are the polarity opposite zodiac signs which attracts easily to friends, wishes, love, and children that made him to have humanitarian and leadership stronger. That’s a manifestation power of the Sun (life) and Uranus (humanitarian) where it attracts that type of friends and wishes to him. Last, his Dragon Head/Tail was in Sagittarius/Gemini- He was a seeker of truth in pursuit of knowledge, Sagittarius is ruled by Jupiter, who is the natural teacher and well-educated, also it rules religions, institutions of higher learning, philosophy, ethics and the law while the polarity opposite to Gemini sign which attracts to mental challenges and abilities. His hidden Dragon were in Virgo/Pisces- He sacrificed many unimaginable things for others through the hard work, honesty and integrity to reach for the people of South Africa. 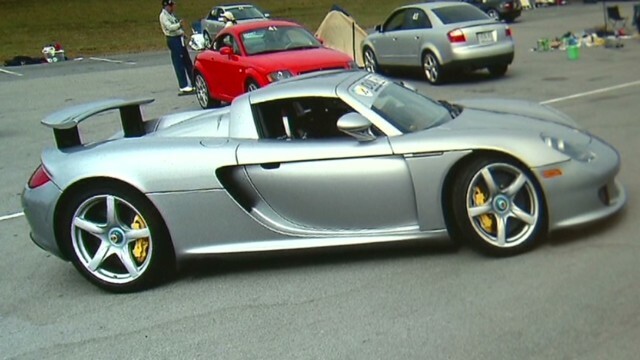 Is the non cosmic conscious human being too dangerous OR Is the Porsche Carrera GT too dangerous? I will have to explain clarify which one important is the primary reason for a better explanation behind the physical or spiritual perspective, but the need of deep science beyond this high-revving V10 engine Porsche Carrera GT for this spiritual perspective. There are several reasons to this wreck where Paul Walker died in is total nonsense. (CNN) — It has three times the horsepower of the average car. It’s notoriously difficult to handle, even for professional drivers. And now, it’s known as the car actor Paul Walker was riding in when he died. Nonstop discussion about the performance of this car is total nonsense, to be honest. Whatever happened on the local street with speed limit less than 40 mph, stupid people would do stupid things. People can blame that car all day yet, it can be driven responsibly like any other drivers, same thing for those who constantly arguing about the guns for years. This is guaranteed flawed argument, even though, the same result would be the same old argument, cars are not designed to kill, period. Cars don’t kill people, people kill people by according to the control of an operator behind the energies of astrological aspects. Where is spiritual perspective on how and why it works? Most important question is that we need to know and understand how it did happen and that killed Paul Walker, is to be continued with cosmic investigation with their soul purposes by according to their natal chart via the stars and fates where and how it ends up to a deadly wreck. Sad fact, Many car mechanic experts, police authorities and professional drivers are blind of unseen powers in the stars, that react automatically via the stars to the things we haven’t learned anything outside of the traditional box. We all have the limits to our spiritual education. It’s time to change new perspective or new challenge to the new level. In ‘star-divination’, Mercury is a planet which governs all transportation and communication. 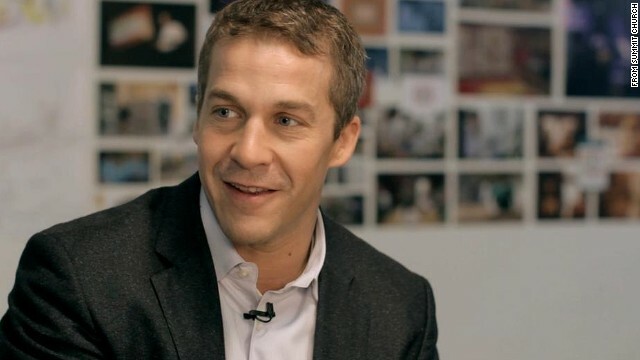 Paul Walker (born on September 12, 1973) was born with Sun(life) conjunct Mercury(movement), a strong need to take an active role in transportation and communication. He was attracted to the world of car races with friends(Aquarius) while with Jupiter(higher learning) in Aquarius in 6th house of health and work, his subconsciously concerned his driving safety, but his Moon(emotion response to life) in Pisces(illusive/deceptive/religious/addict) in 7th house of partnership(Roger Rodas) to join his red Porsche for a joyride. 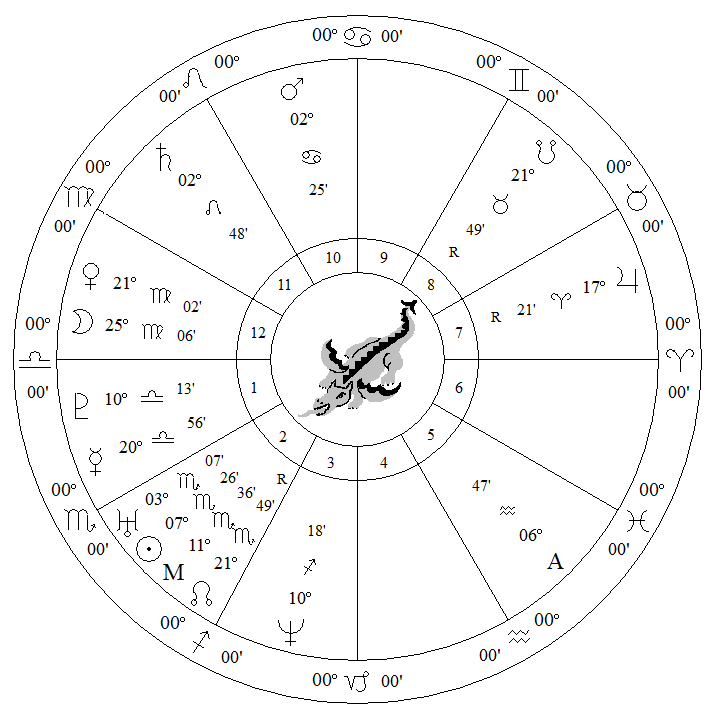 I already explained in first part about Roger Rodas’ natal chart and you may review his natal chart. Very saddened by the loss of Paul Walker, a popular actor of Fast & Furious movies. Sometimes life has horrible twists and turns to deadly cosmic circumstances while being unknown with the Moon fluctuation, may be a “wake up call” to realize how important it is to protect yourself and others especially under nasty moon days. Without Moon phase schedule awareness can lead to mistakes and mishaps that would cost a mess in circumstances in life. Paul Walker (born on September 12, 1973) was attracted to the world of car races with friends(Aquarius) while with Jupiter(higher learning) in Aquarius in 6th house of health and work, his subconsciously concerned his driving safety, but his Moon(emotion response to life) in Pisces(illusive/deceptive/religious/addict) in 7th house of partnership(Roger Rodas) to join his red Porsche for a joyride. During the Moon in Scorpio, would you go out and drive high speed with your friend? if so, it may increase the chance of a dangerous risk. Although, there is a “light green and light red” in Moon Phases, but need to be aware of the effects in positive waxing and negative waning moon phases. This is so much more explainable behind the power of the stars. This is a repetitive reminder for all of you to be aware of the moon phases. Be prepared for the next schedule of Moon phases for 2014. The driver with Paul Walker was identified as a racedriver, Roger Rodas, who fatally crashed red Posche with Paul Walker. He may apparently lost control of his car crashing into a tree, instantly exploded and bursted into flames under the deadly Scorpio Moon..
Santa Clarita, California (CNN) — Actor Paul Walker, who shot to fame as star of the high-octane street racing franchise “Fast & Furious,” died Saturday in a car crash in Southern California. He was 40. You see Roger Rodas’ natal chart here. 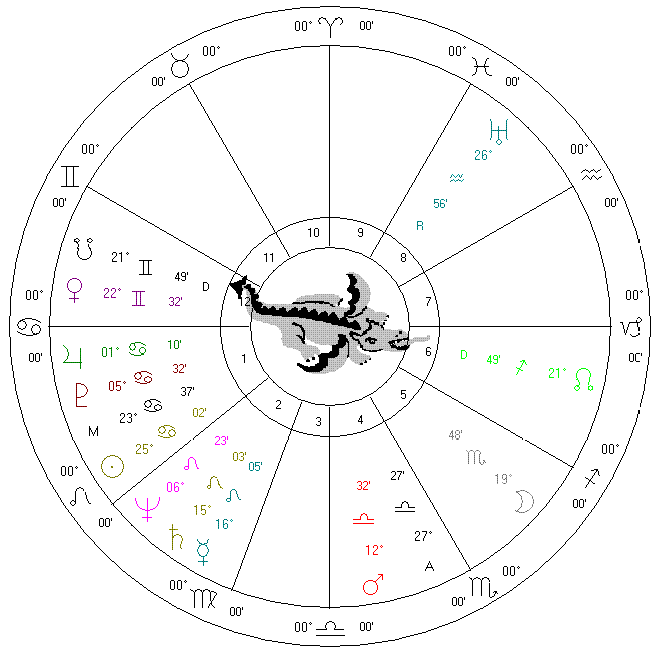 Uranus rules sudden release the energy of shock/explosion is right on his Scorpio Sun, plus Dragon Scorpius all in conjunction together. Besides his passion for speed as a race driver, Roger Rodas was also the Director and Wealth Management Advisor with Bank of America/Merrill Lynch. He held a degree in Finance and earned the CFP certification. Scorpio also rules money. Note the Taurus and Scorpio are polarity opposite zodiac signs which attracts easily to wealth/bank/investment/finance program, many make very wise business and financial planning. That’s a manifestation power of the planet Venus(beautiful/wealth) and Pluto(investment/fiance) where it attracts that type of career in him. With his planet of rebellious Uranus and deadly Scorpio Sun rules Roger’s 2th house of personal values and material possessions where he showed off to his friend with his fast car, Porsche with a powerful machine(possession values), apparently drove at over the limit speed on a street triggered by the transit in the deadly Scorpion dracion and moon in Scorpio. The sign of Scorpio in energy is famous for constantly destructive and that was part of his deadly transformation, same parallel with primarily sexual energy in his approach of life. Saturn rules public standing/career in Leo (fame) that develops the creative potential to shine individually. Remember, Leo also rules children which means he expected so much for himself for attention and attracted to people with sense of achievement and fame. In his 3rd house, his mental process and transportation ruled by the planet of Neptune, an escapism to drive around on the streets. He deceived himself and his friend, Paul that he wanted to show off his ability to drive in high speed. Should Paul Walker be aware of Rodas’ deadly energies around him to protect himself from risks? Paul knew him as true friend, yet clueless about Rodas’ deadly natal chart was about to affect his life in danger.